May has always been a time of blooming flowers which I love to smell, look at, give and receive BUT, until recently, NOT PAINT. I slowly, slowly began to add them to my hummingbird paintings because hummers go to flowers for the nectar. Then, because I love to teach and students really like painting flowers, I had to add flowers as main subjects; I just can’t turn down a student request. Finally, I grew to love the joy all those beautiful flower colors brought to me. I think aging has made me enjoy colorful things! Who knew!? I have been rewarded in all of my work because, thanks to painting flowers, I am a better colorist. 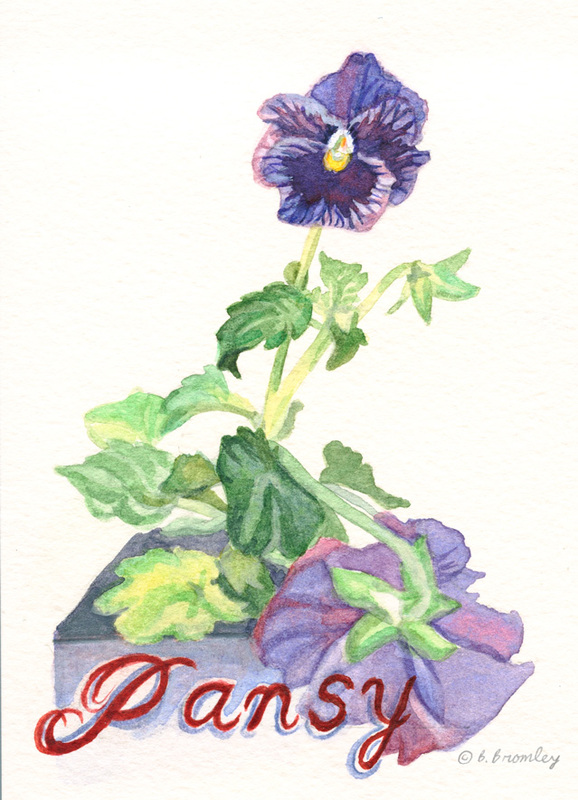 This entry was posted in musings and tagged art, flowers, journal, painting, watercolor by artfulbarb. Bookmark the permalink.